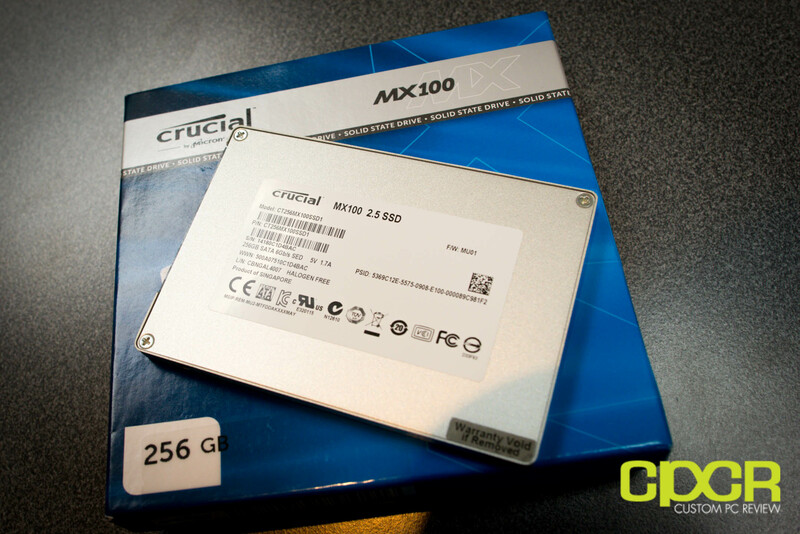 For Computex, Crucial pulled the wraps off their latest mainstream SSD, the Crucial MX100. Slotted between the Crucial M500 and M550, the MX100 will feature Marvell’s latest 9189 controller paired with parent company Micron’s latest 16nm 128Gb Synchronous MLC NAND for 256/512GB capacities and 20nm 128Gb Synchronous MLC NAND for the 128Gb capacity. The MX100 will also carry the same enterprise class features as the M550 such as partial power loss protection as well as 128:1 RAIN. Performance on the MX100 is dependent on capacity with the highest capacity 512GB drive touting respectable sequential read/write performance of up to 550/500 MB/s and 4K read/write performance of up to 90K/85K IOPS. The Crucial MX100 is currently available with phenomenal pricing of ~$0.50/GB at most e-tailers dependent on capacity. 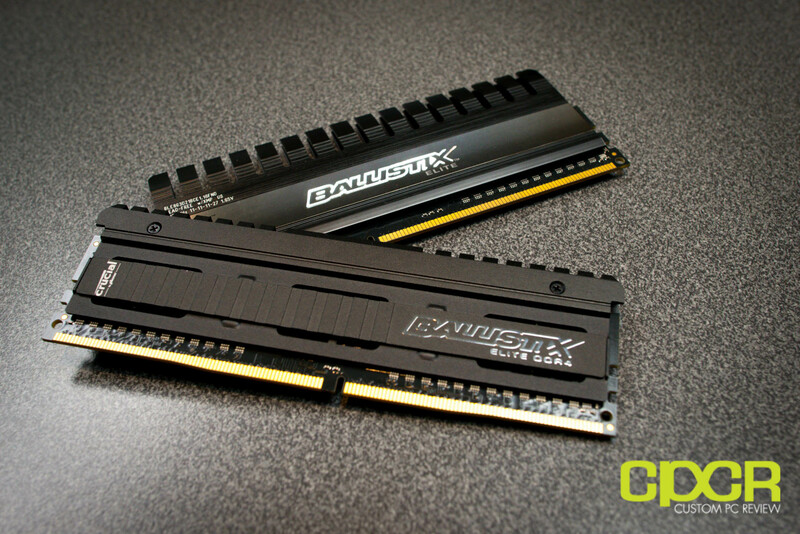 We should have our hands on a review sample shortly, so stay tuned! Along with the Crucial MX100, Crucial also displayed their upcoming Ballistix Elite DDR4 modules which will be ready in time for Intel’s X99 chipset launch expected in the fall.